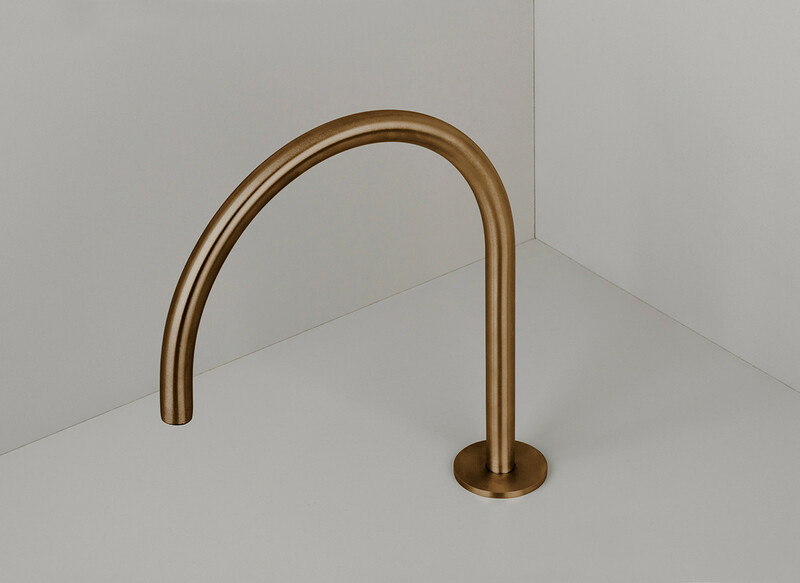 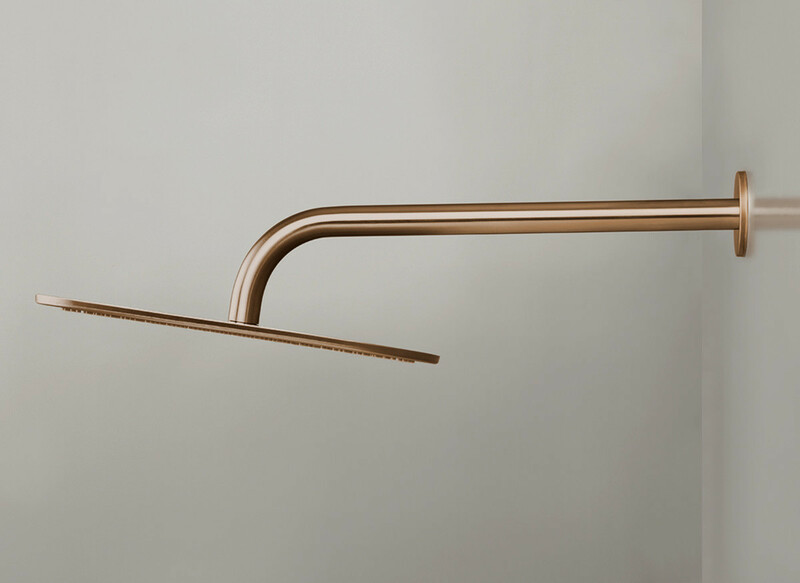 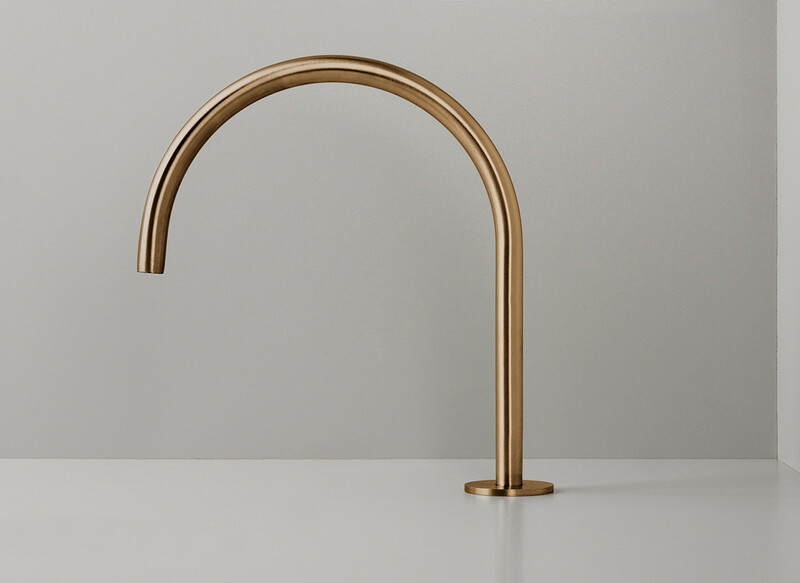 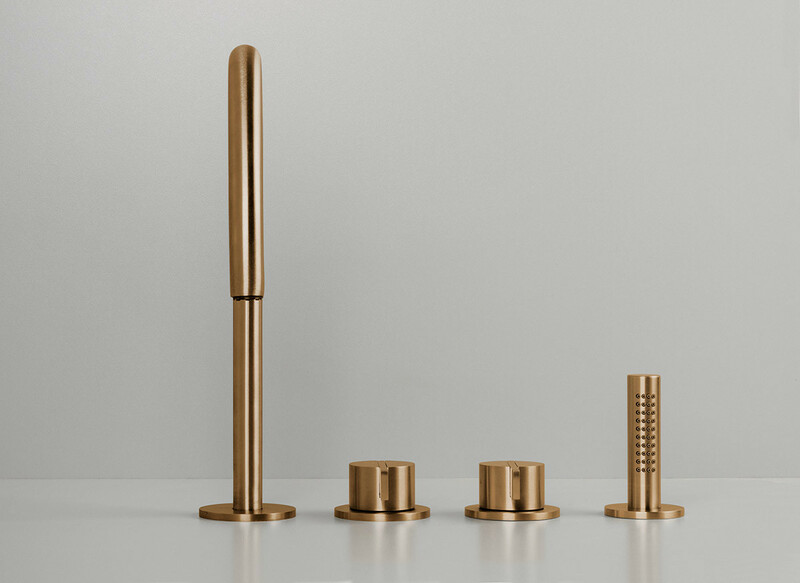 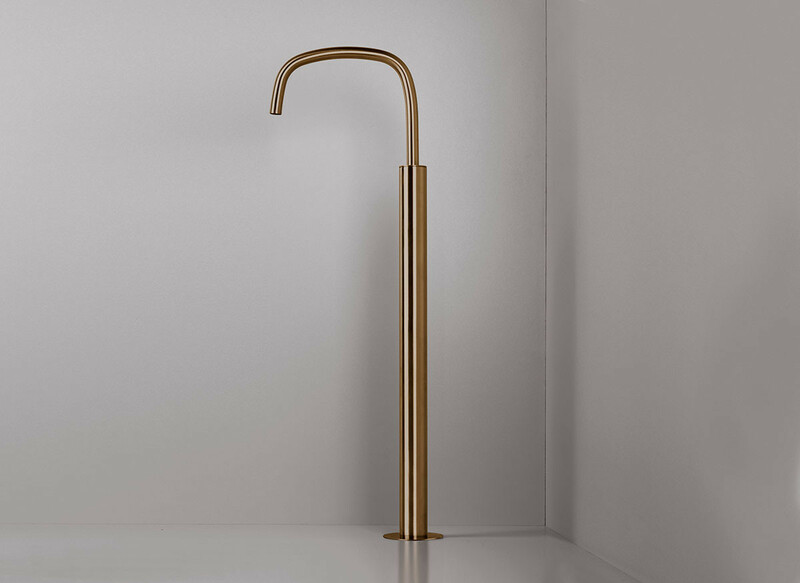 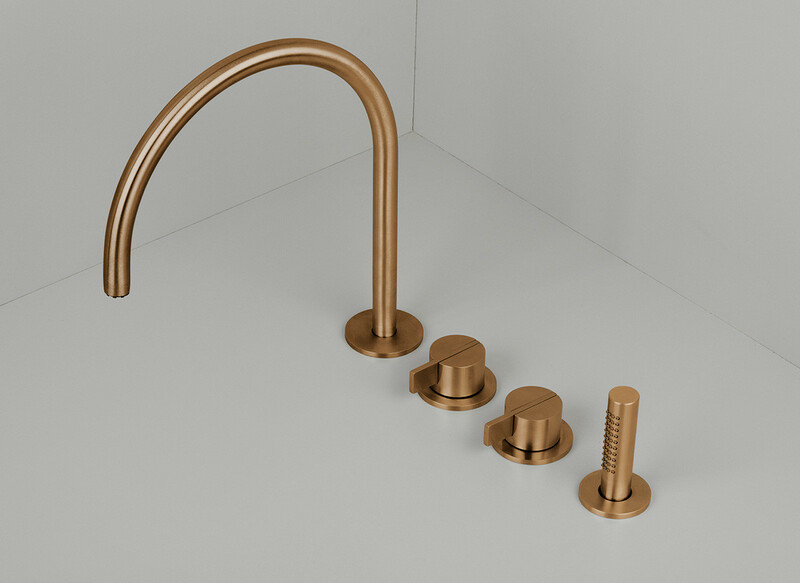 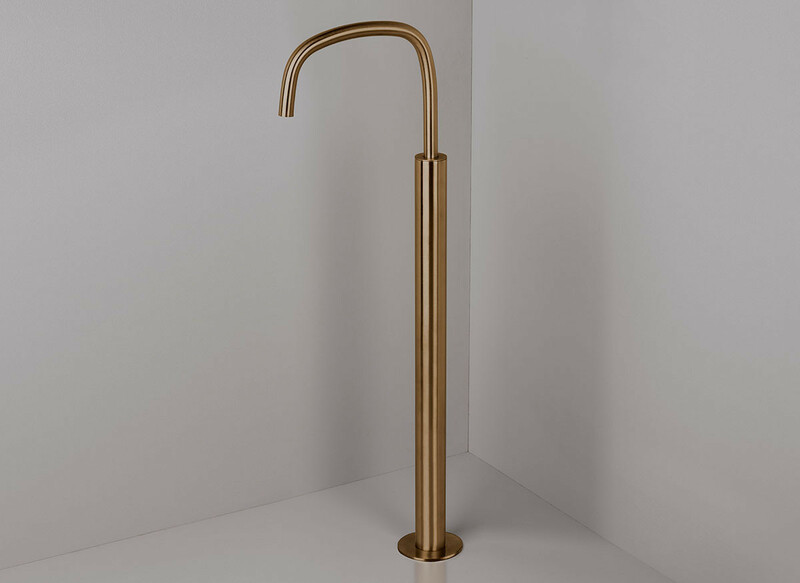 Designed by Piet Boon and produced in AISI 316L marine grade stainless steel. 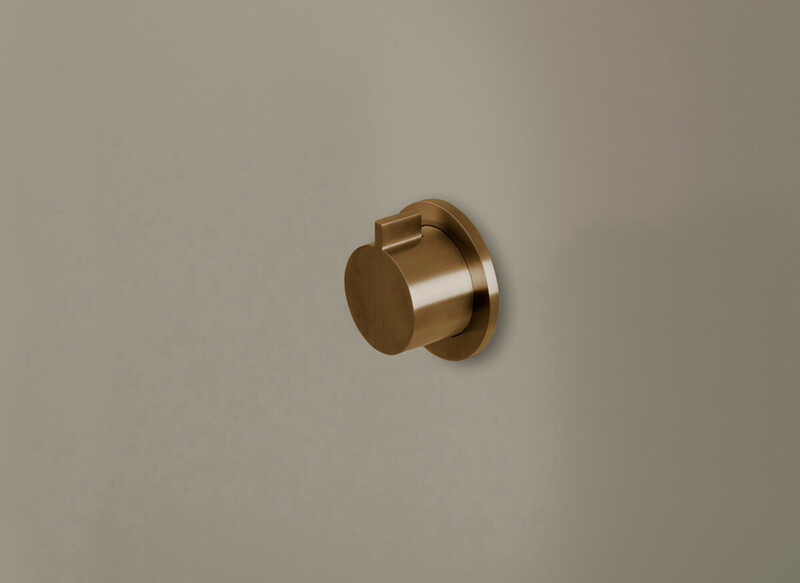 To be fitted in combination with our advanced build in system for super easy installation. 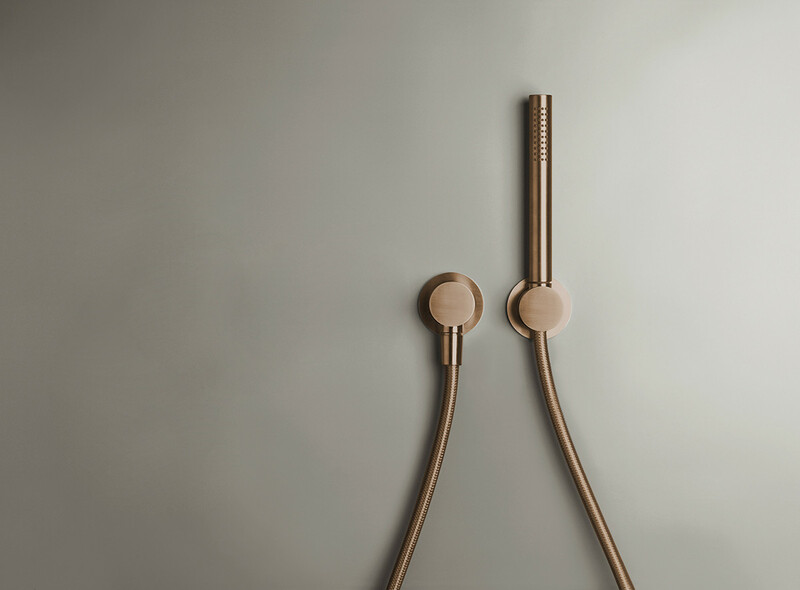 1 x PB 01 THERM EXT – thermostatic mixer. 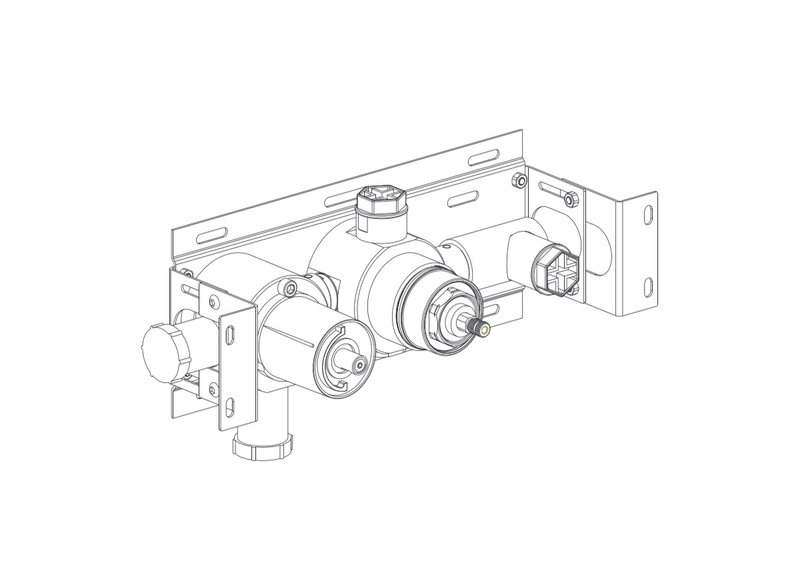 1 x PB 01 DIV EXT – Diverter 2 outputs. 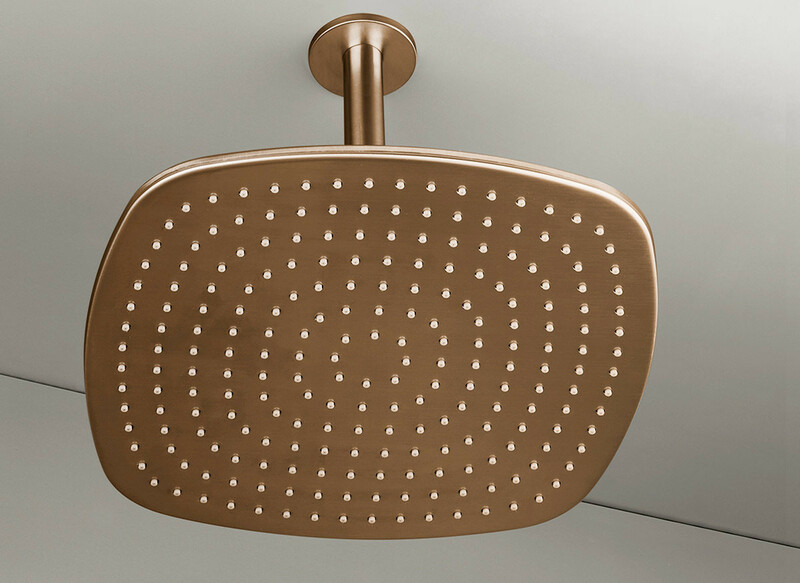 1 x PB 30 / 31 – wall / ceiling mounted rain shower head. 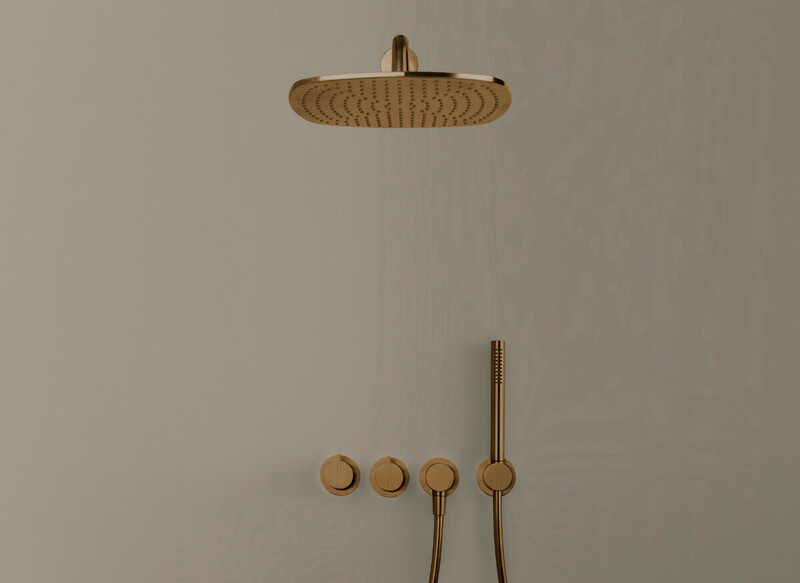 1 x PB 32 – hand shower set. 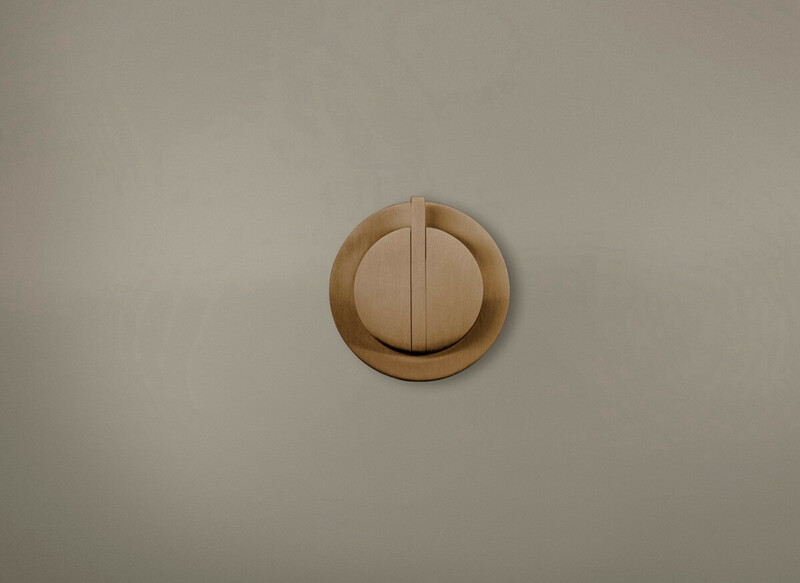 Brushed AISI 316L stainless steel. 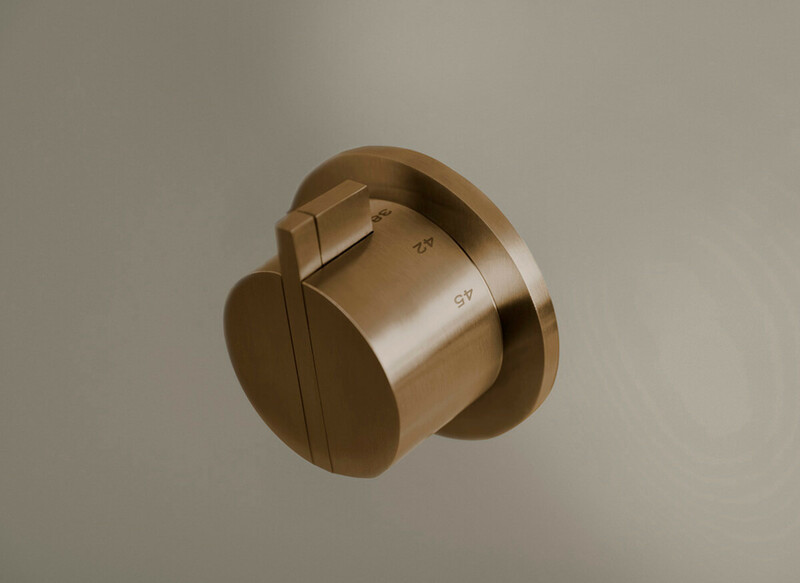 Raw Copper PVD finishing, combine with BOX03 internal part.